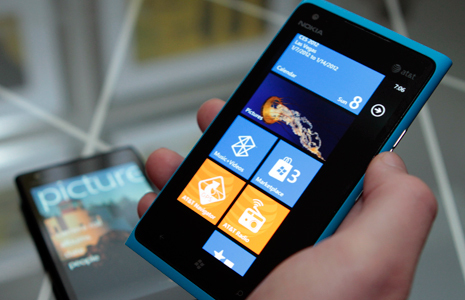 AT&T has a $150 million ad budget for the launch of the Nokia Lumia 900, but won’t stop the Internet connectivity issues that some users are experiencing. Nokia confirmed the issue today on its Conversations blog saying that it is a software issue. This issue has to do with memory management and can cause a loss of data, in some cases. But that isn’t the end of it, Nokia is also offering a $100 credit on your AT&T bill if you purchased the phone before April 21. This essentially makes the device free since the cost of the device is $99 on contract.